Hot off the presses! 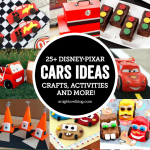 If you’re excited about the new upcoming film “Disney•Pixar’s CARS 3,” race over and download these FREE CARS 3 Activity Sheets today! Hi friends! Are you looking forward to Disney•Pixar’s CARS 3, that cruises into theaters on June 16, 2017? My boys have always been BIG fans of the CARS films so they are on the edge of their seats, counting down the days until the release. So I knew when I got my hands on these adorable Disney•Pixar’s CARS 3 Activity Sheets that they’d love them! 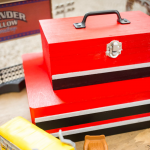 If your kiddos are the same, be sure to download and print them out for some CARS 3 fun! 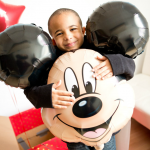 Click the link below to download, print and color to your heart’s content! 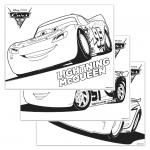 CLICK TO DOWNLOAD CARS 3 ACTIVITY SHEETS.